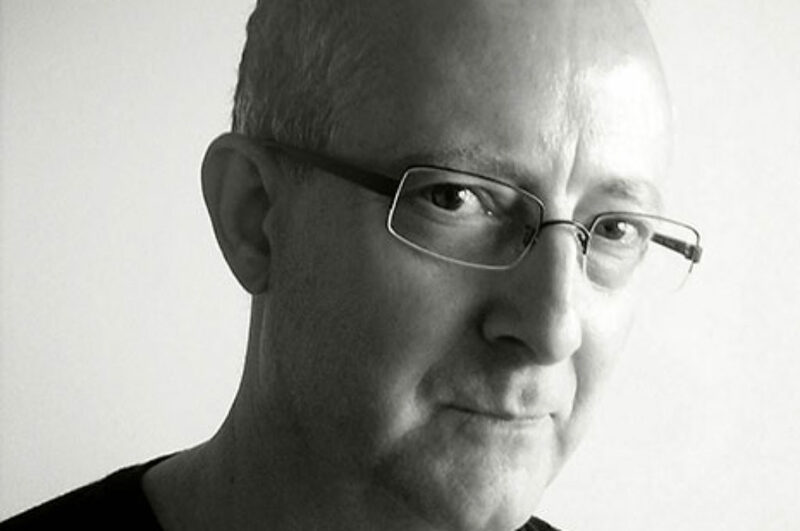 Ray is an award-winning designer and one of Australia’s leading proponents of environmental graphic design. His understanding of form and space enables him to easily cross from two- to three-dimensional projects successfully designing award-winning identities, corporate communications, signage and interactive environments. As a visual communicator, he visually expresses the imaginings that are in Michelle St Anne’s mind before they physically exist. This helps to create and build a visual presence for the performance, exploring aspects of the experience to make an emotional connection with the viewer. Tempting engagement and participation. Ray’s interests stretch broadly across design, art, architecture, photography and travel. He is a member of Society of Experiential Graphic Designers (SEGD) and helped establish the International Society of Typographic Designers (ISTD) education program in Australia.